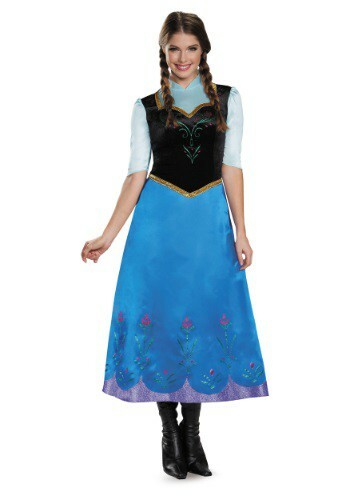 anna costumes ideas for the 2015 Halloween costume season. 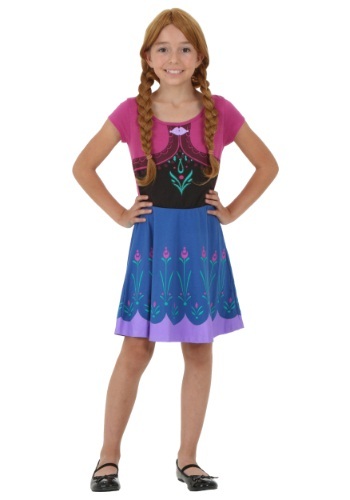 This pair of Anna shoes for girls will complete her Frozen costume perfectly. 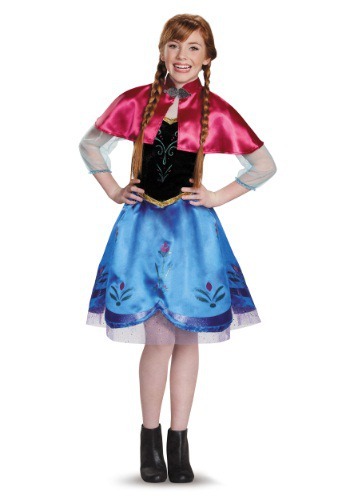 Add this Frozen Anna Scepter to your Anna costume for even more fun when playing dress up! 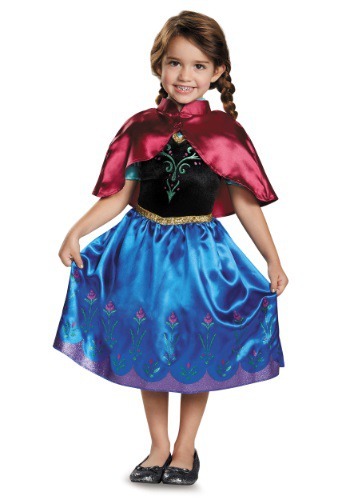 This Girls Anna Bonnet And Gloves comes straight from the Disney movie, Frozen! 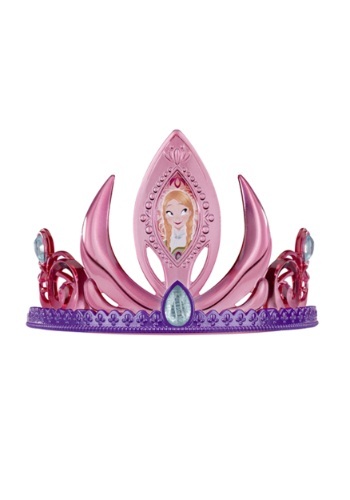 These Frozen Anna Toddler Slippers are a cute way to keep your feet warm!